Home / Africa / Yung6ix Feat. Payper Corleone & Sossick "Squad"
Yung6ix Feat. 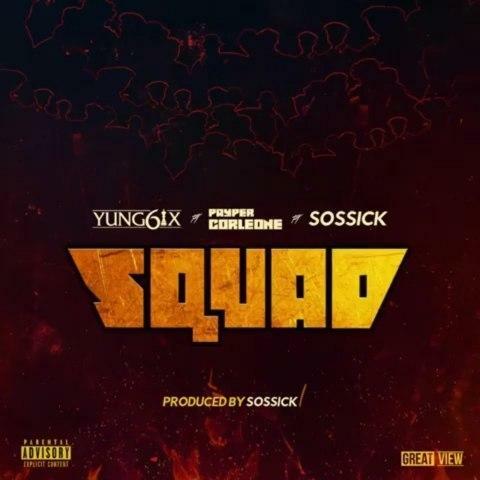 Payper Corleone & Sossick "Squad"
Nigerian rapper Yung6ix reps his squad on his latest street offering featuring Payper Corleone. Produced by Sossick, 'Squad' will appear on 6ix's forthcoming 'Green Light Green 2' mixtape due later this year. Stream the new track below.